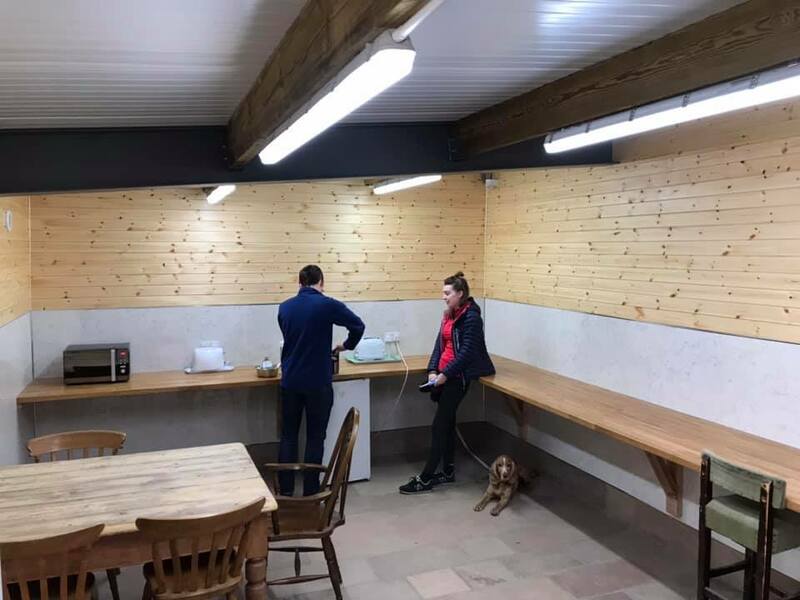 We are delighted to open our new Campers Kitchen for guests staying at The Quiet Site. Fridges, freezers, microwaves, kettles, toasters are all available and it even has underfloor heating..! It will be open 24/7 365 days a year. Previous Post Zero Waste gets closer..